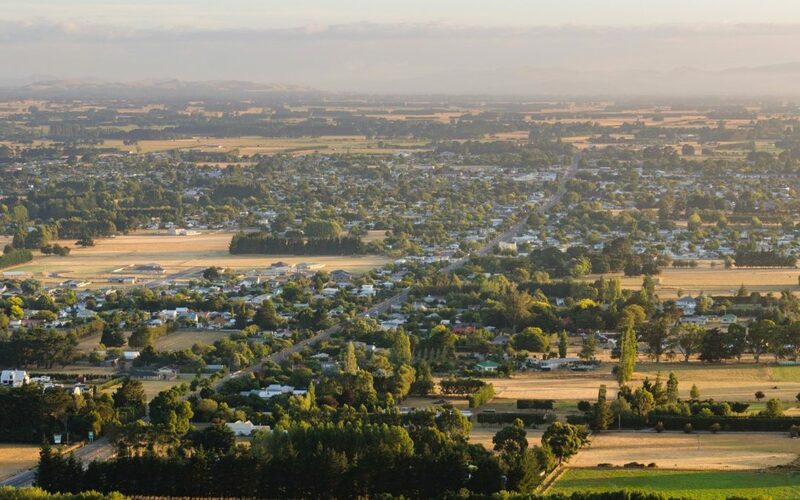 The new rating valuations have been prepared for 4,741 properties on behalf of the Carterton District Council by Quotable Value (QV). The new property valuation roll can be found below. New rating values will be posted to property owners after 22 November, 2017. If owners do not agree with the rating value they have the right to object. The objection close-off date is 19 January, 2017. To find out more about objection or to lodge an objection online go to www.ratingvalues.co.nz or call 0800 787 284 to request an objection form. Or go to www.cdc.govt.nz or call 06 379 4030.